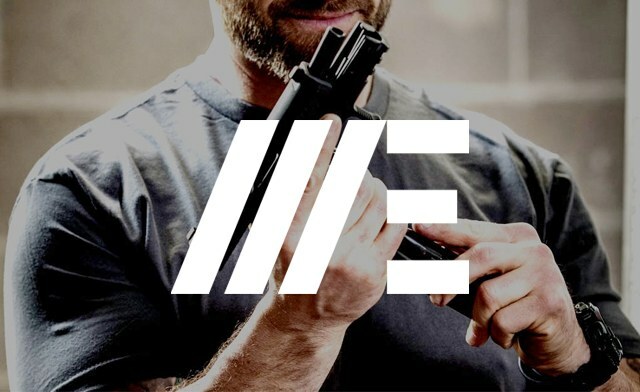 Receive a voucher for a premier firearms experience for 1, 2, or 4 at Echelon International. 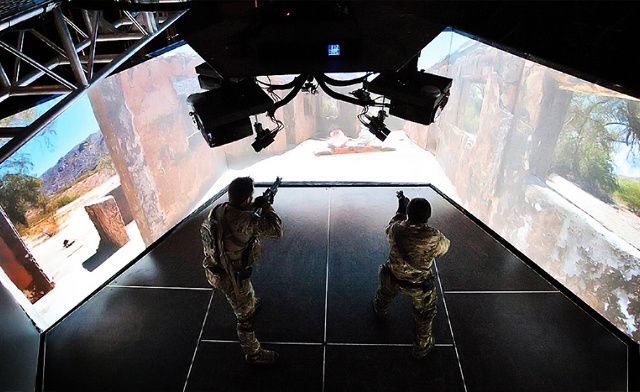 Guests can enjoy action-packed realistic simulated scenarios without the dangers and costs of a live range. 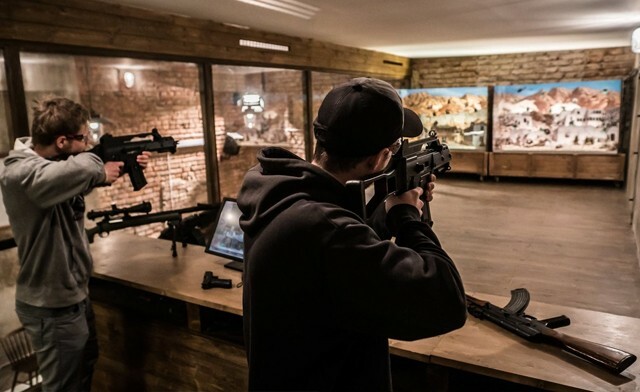 No license is required, and the experience is designed for both beginners and those with prior experience.